Heller and Wetzler has a new name! We’re now Sigler Accounting. 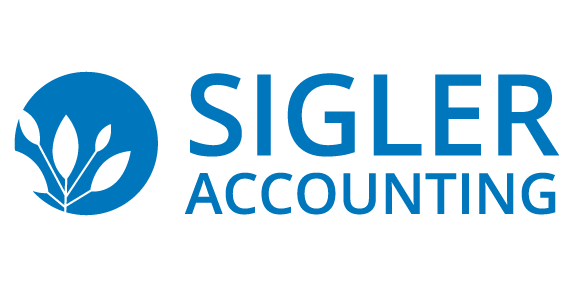 Sigler Accounting is a full-service accounting firm that’s ready to put our experience to work for you. We specialize in helping small businesses and entrepreneurs in Ann Arbor, Ypsilanti, and surrounding areas take the stress out of their finances. You can trust Nicole Sigler and her team to give you personalized service with the focus and attention you deserve. When you know that your finances are in order, you can move forward with confidence. Every small business is unique. That’s why we create customized solutions for our clients. Let us help make your business accounting a breeze. Whether a business or individual, we have a range of services that will meet your needs. Find out what we can do for you today. We’re the tax and accounting experts so you don’t have to be. Our year-round business planning and tax preparation services can help take the fear and uncertainty out of your books. You’ll always have access to a licensed CPA—an experienced professional who will work to meet your needs with honesty and clarity.